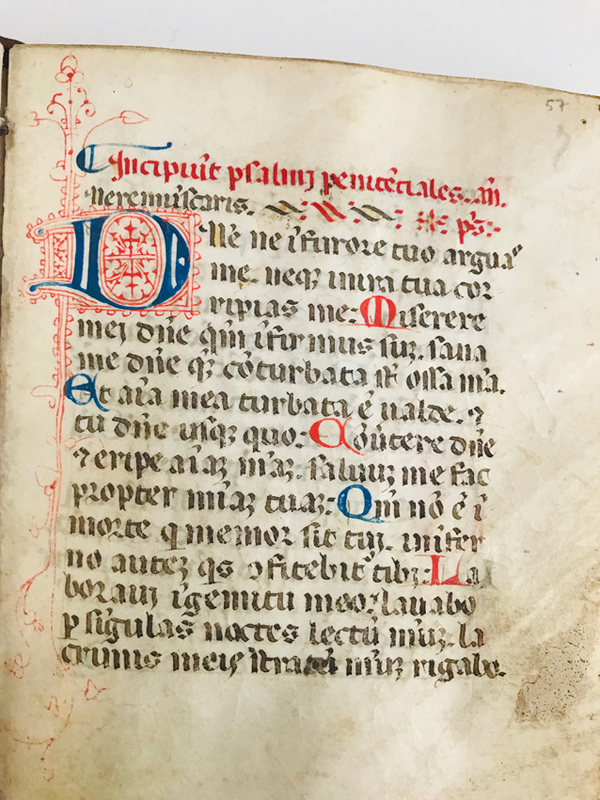 A group of four rare manuscripts which were stolen in London and have now been recovered in Italy. The theft took place in a brazen early morning raid in Mayfair where thieves scaled the walls of an adjoining building to reach the roof and entered the building through a window. 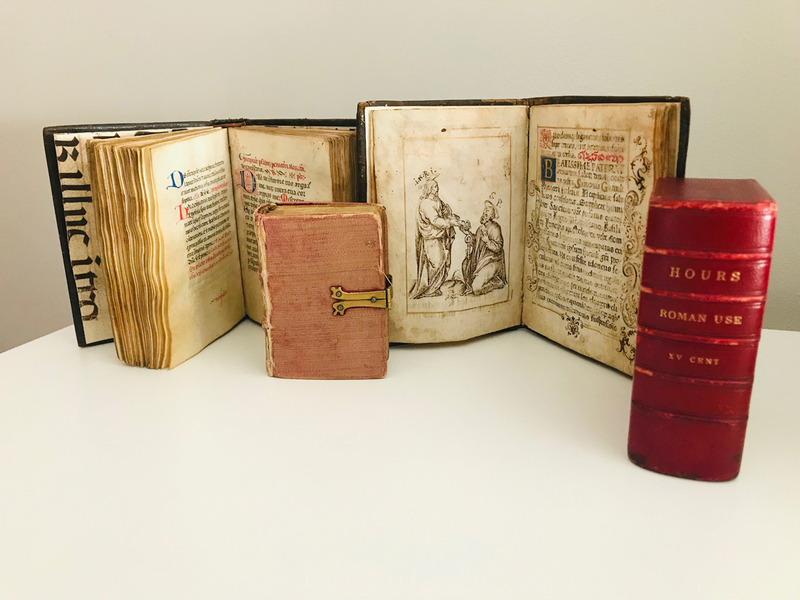 A number of rare books and medieval manuscripts were taken including some that had been sold and were awaiting collection as well as others that had been recently consigned. The auction house’s insurers appointed Art Recovery International who helped locate four of the books after they were identified in Italy in March 2017. After passing through various dealers and intermediaries, they had been discovered during the due diligence process undertaken by book dealers at the top of the trade. 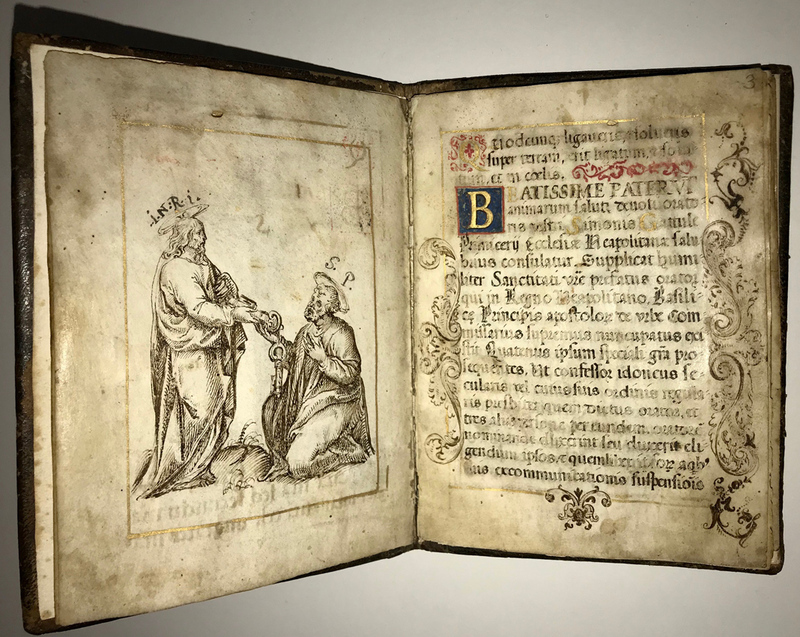 The recovered manuscripts included a 1557 devotional book made for the head of the Neapolitan church. Christopher Marinello, CEO of Art Recovery International negotiated the release and return of the books and they were turned over to the Italian Carabinieri Command for the Protection of Cultural Heritage. After nearly two years, an Italian tribunal awarded the books to Marinello on behalf of the theft victims. The four books were all hand-sized illuminated manuscripts on parchment or vellum. 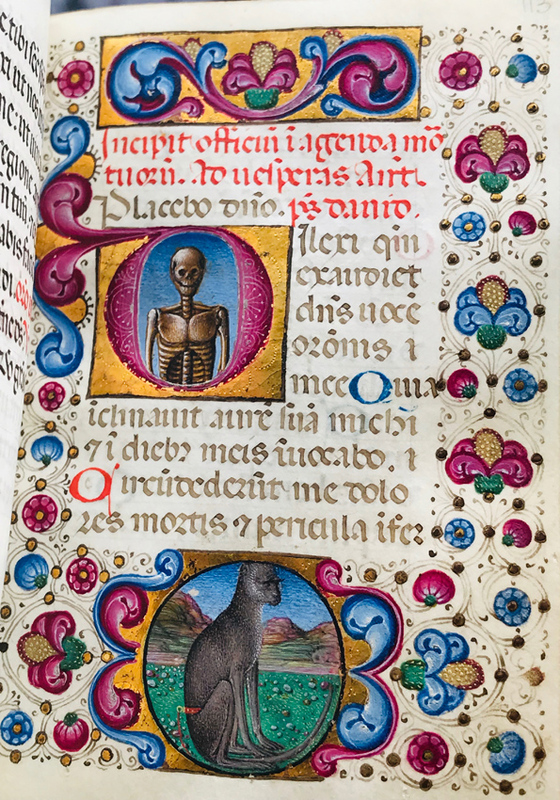 One was an Augustinian monastic Book of Hours from Florence dated 1467; another was decorated breviary made for Dominican monks in Köln, Germany in 1494; the third was a 1557 devotional book made for the head of the Neapolitan church and the fourth manuscript was a Book of Hours illuminated by Gerolamo da Cremona and dated to c.1470. Other works stolen in the theft still remain at large. Mar. Magg. 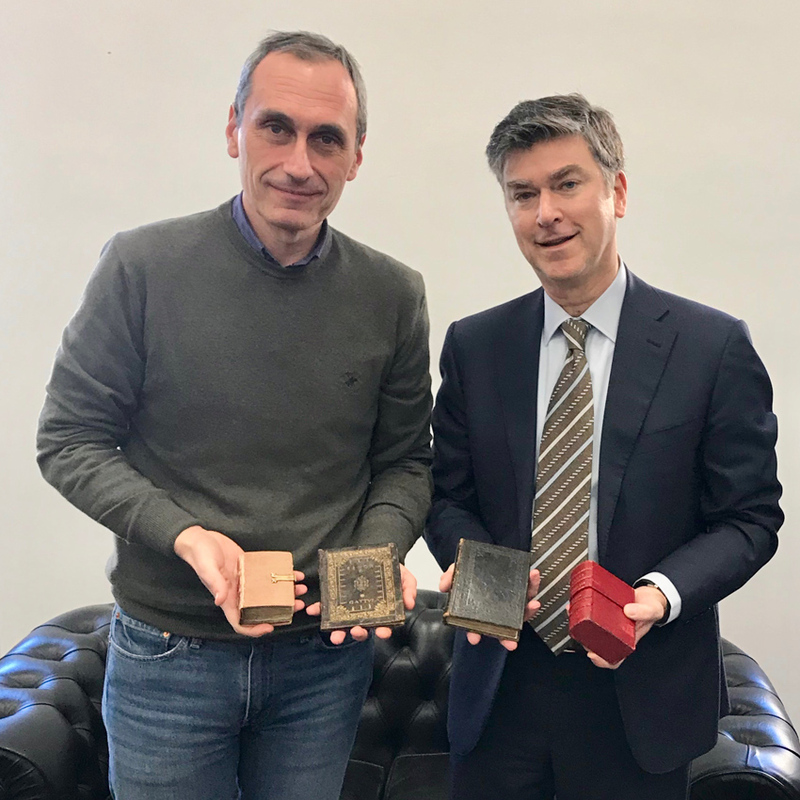 Oliviero Ridolfi of the Italian Carabinieri (left) and Christopher Marinello, CEO of Art Recovery International, with the recovered manuscripts. Issues of provenance and theft will be among the topics discussed at a symposium in New York on March 5 which is being held by The International League of Antiquarian Booksellers. A range of experts and scholars from the antiquarian book trade, libraries and investigative officials will be in attendance. More information can be found at ILAB.org.